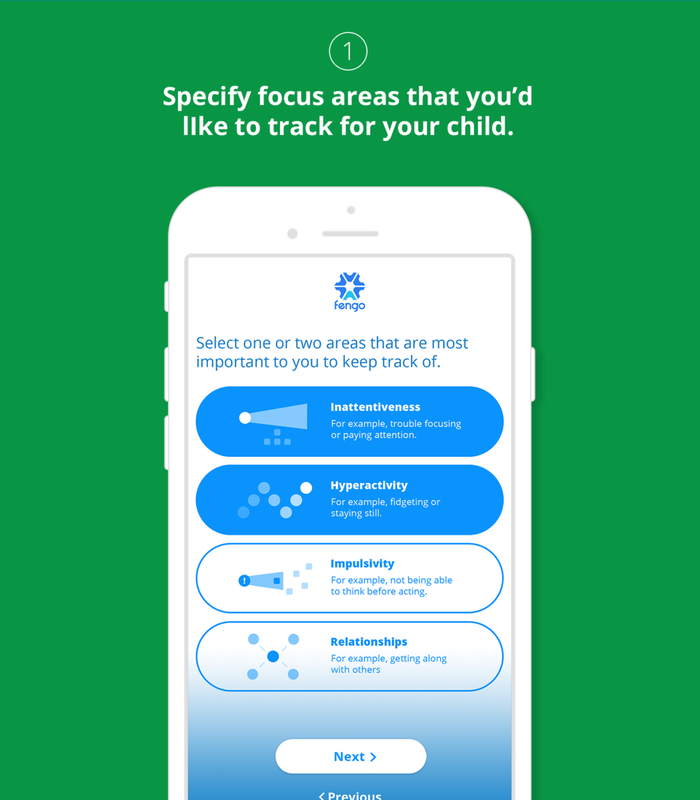 Fengo is a free, easy-to-use app that lets you track behaviors affected by ADHD symptoms so you can monitor your child’s progress at home and at school. Fengo is tailored to your situation, so you can focus on monitoring important behaviors. Tracking your child’s behaviors daily and over time will help you understand what’s working and what’s not. This means you can assess and prioritize behavioral progress and have more meaningful talks with your child, your child’s teacher, and doctor about your child's progress, getting you to more good days. How Can I Get Fengo? Fengo is currently in beta test, meaning that it’s not publicly available. If you’re interested, you can check out the beta test, including what’s all involved in it, and fill out a short form to indicate your interest in participating. The beta test is free, there is no cost to participate.